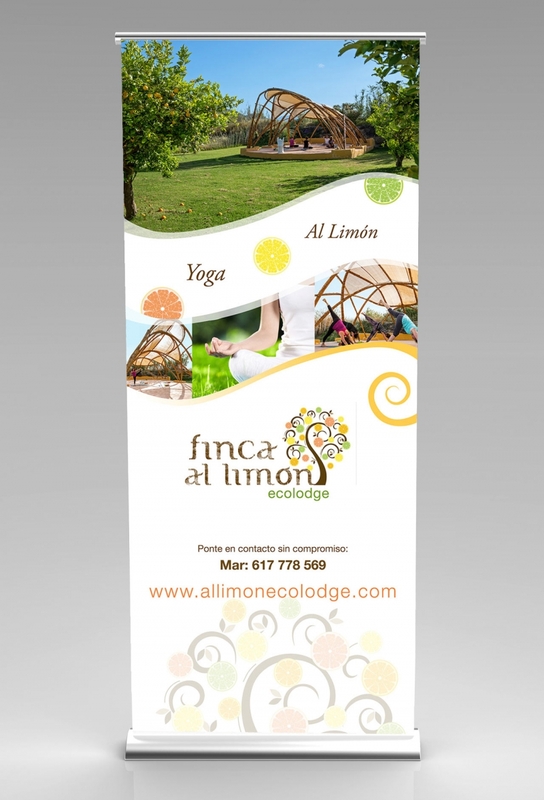 Logo & corporate Identity design for Finca al Limon, an eco-lodge located in southern Spain. 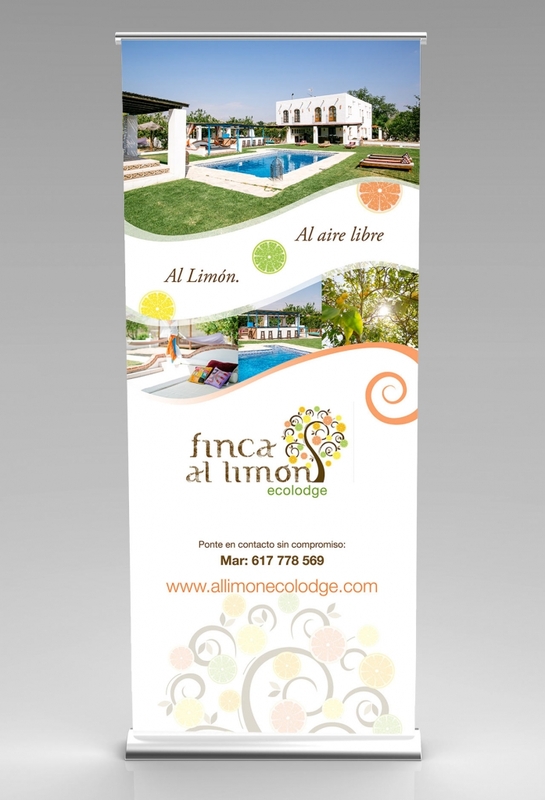 As well as the logo, we have also designed flyers and roll-ups for marketing purposes and local fairs. 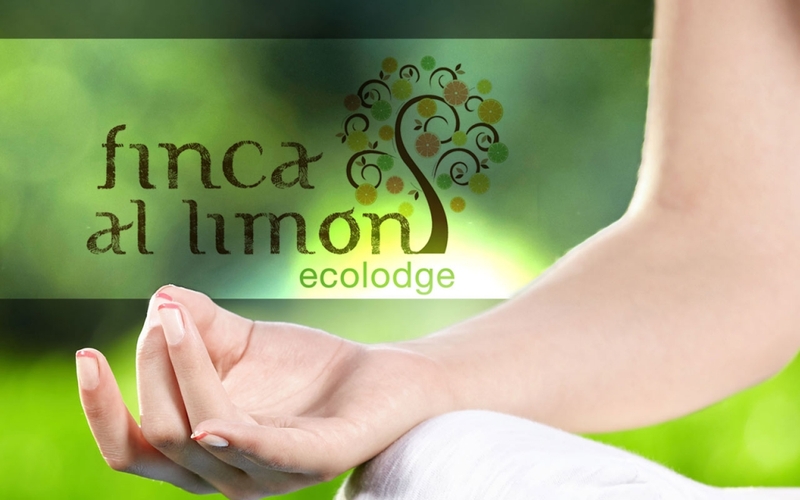 The Property's main feature is a big organic lemon garden.